► Supply of designer furnishing fabrics, in a wide range of patterns, textures, compositions and colours, suitable for both modern and neoclassical furniture, with specific requirements of use. 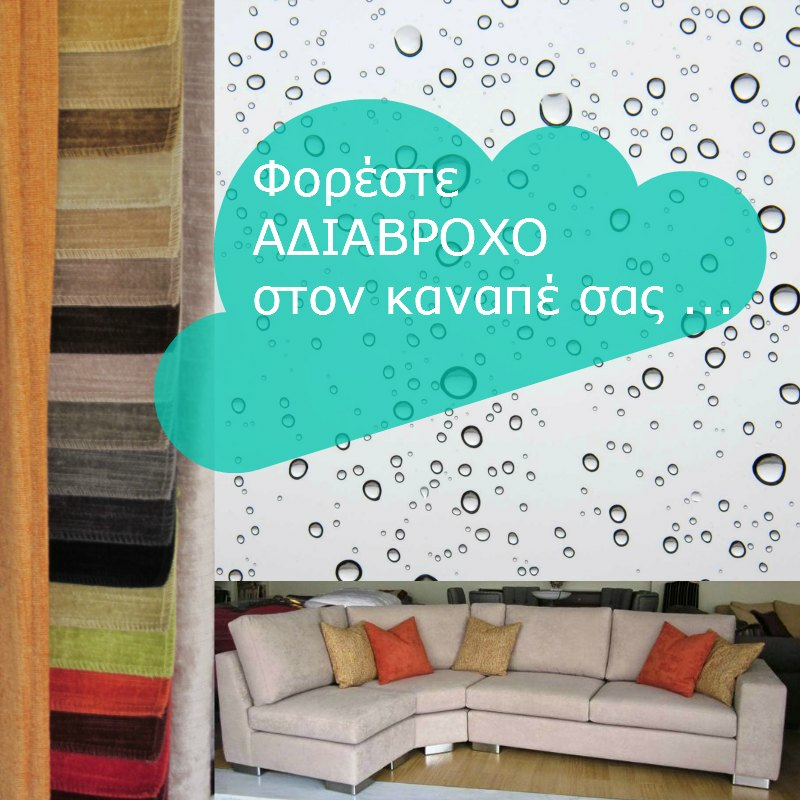 Especially popular are the water repellent and waterproof fabrics, as well as the so-called “smart textiles”, which are made using nanotechnology, and can be used for the upholstery of both indoor and outdoor furniture. 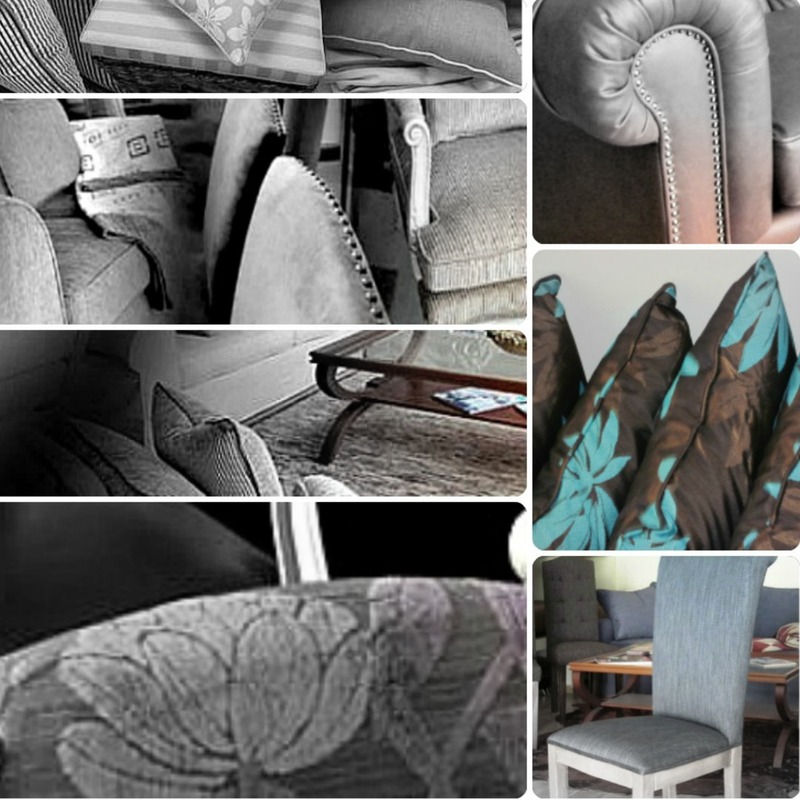 ► Supply of various designer upholstery materials, such as artificial leather (incombustible or slow-burning), natural antique leather, leather with or without coating, nubuck-suede, in a wide variety of quality and colour. ► Supply of accessories and trimmings, which complete the finish of your sofa, such as: throws, decorative cushions, marabou, handmade braids, tassels, tie-backs, as well as decorative items, such as sculptures made of solid cast bronze, handmade ceramics etc.